The Irish Peatland Conservation Council (IPCC) has created an online petition calling for a ban on the use of moss peat in gardening products. The petition gives weight to their call to ban the use of moss peats in gardening products, to protect sphagnum mosses and to raise bog habitats and their wildlife. According to the IPCC, the National Peatland Strategy of Ireland called for a review of the use of moss peat in gardening products in 2015 but no action has been taken to date. There are currently up to 50 companies mining moss peat in Ireland, including the semi-state Bord na Mona. The IPCC is encouraging people to use available alternatives to moss peat in gardening and professional horticulture, such as bark, shredded wood fibre, green waste, leaf mould, and worm compost. The goal, according to the conservation group, is to stop companies mining moss peat from raised bogs in Ireland which they say causes significant environmental damage including the loss of habitat and the release of greenhouse gases. 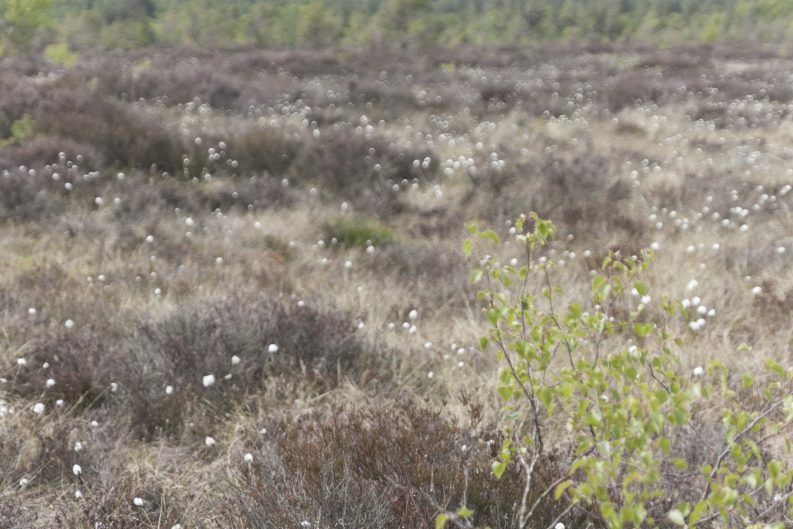 Bogs can play a vital role in preventing flooding as they are rich in mosses that soak up water like a sponge. Peat bog in upland areas is particularly effective at soaking up water during wet periods and gradually releasing this water during dry spells. Human exploitation of Ireland’s bogs as a go-to source of fuel and sustenance in Ireland for years has brought many species of plants and animals to the brink of extinction, the group says. Peatlands originally covered more than 17 per cent of the land surface in the Republic of Ireland. Intensification of fuel turf and horticultural peat extraction from the 1940s, however, has depleted peatland areas across Ireland. An intact peatland will actively remove carbon dioxide from the atmosphere and store it within the peat body, currently estimated to contain more than 75% of soil organic carbon in the country. 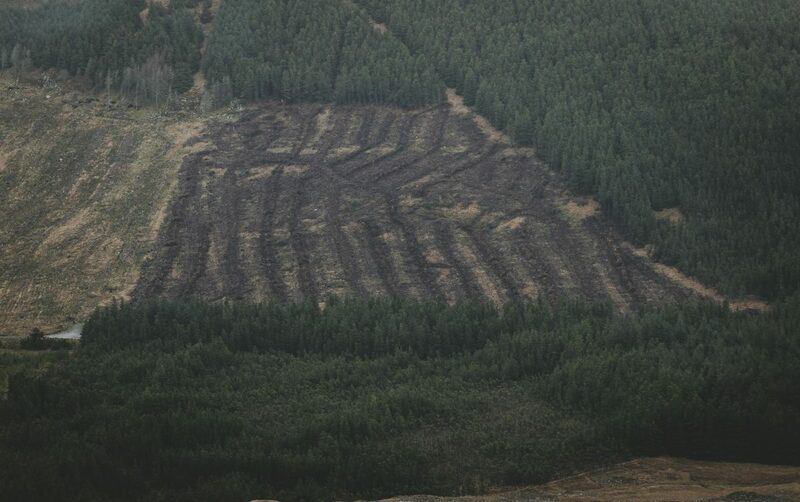 This function is reversed however when the peatland is damaged, through intensive harvesting. According to the Environmental Protection Agency, around 23 Mt of soil carbon was lost between 1990 and 2000 through industrial peat extraction. Last Saturday, walkers, photography enthusiasts, nature and wildlife hobbyists and families gathered in County Laois at the conserved Abbeyleix Bog to kick off National Biodiversity Week. The Abbeyleix Bog Project (ABP) managed the bog and was developed by the action group Abbeyleix Residents for Environment Action (AREA), which was established in 2000. Ten years later, a 50-year lease was signed with Bord Na Móna to give the land to the community with a focus on conservation management. 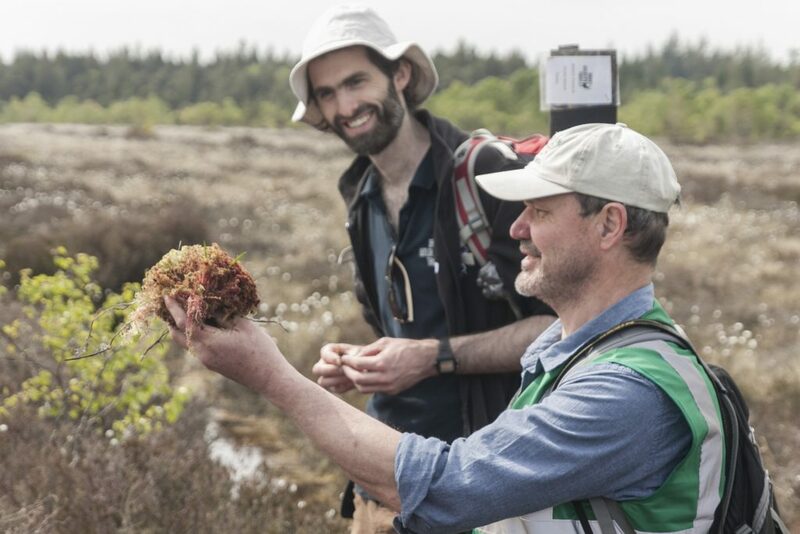 Researchers from Trinity College Dublin are also involved in an ongoing project to better understand hydrology at Abbeyleix and the bog’s value as a carbon sink. The bog is made up of around 500 acres of diverse habitat – including raised bogs, lag, cutaway, wet carr woodland, and meadows. Aoife is a final year journalism and Irish student at DCU. She appreciates the environment, the Irish language and a good cup of coffee.